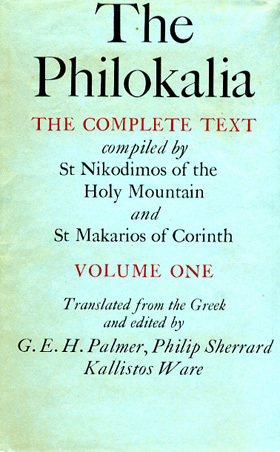 This week, my Lenten journey through the latter half of The Philokalia, Vol. 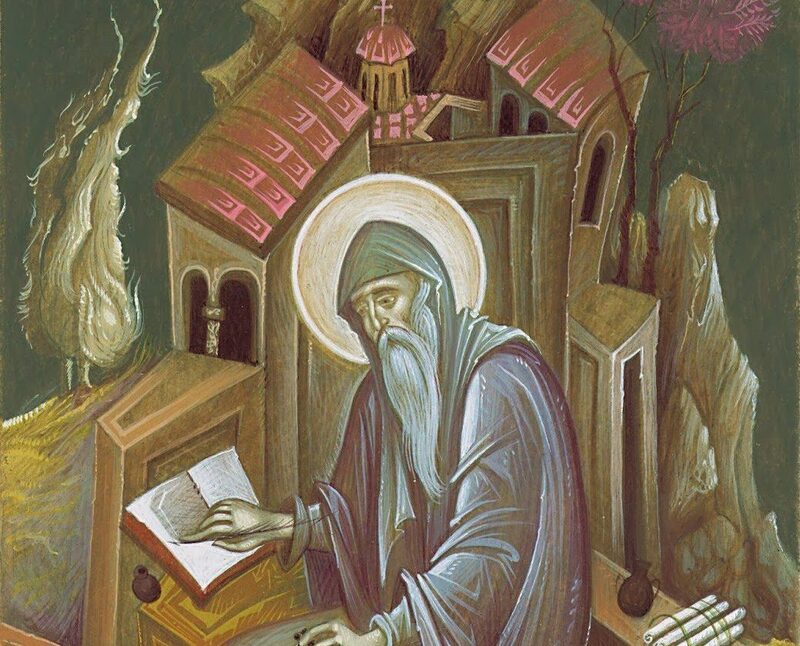 1, brought me to the end of St Neilos of Ancyra’s Ascetic Discourse (discussed in the last Philokalic Friday). The final pages of the text are a discussion of the monastic life more closely, as well as some remarks about the passions. Neilos, like Evagrius before him (and Cassian after Evagrius; fun fact: a lot of Evagrius’ works were transmitted under Neilos’ name after his condemnation in the 500s), sees the passions as being closely linked together — gluttony can lead to avarice and fornication, that sort of thing. While his causes and effects don’t always strike me as particularly convincing, the interconnectedness of our vices as well as of our virtues is worth meditating on. Root out one vice, or strengthen one virtue, and everything else may start to fall into place. He maintains that the process of asceticism begins with renouncing material possessions, then renouncing friends and relatives, and only then can one practise stillness (hesychia). As a married, lay Protestant, what can this mean for me? I think that it means we need to start taking seriously Jesus’ difficult words about possessions, property, relationships. In the consumerist, post-industrial West, we are lulled into spiritual torpor by the materialism that surrounds us, aren’t we? I know I am. Even when one begins to control acquisitiveness, there is still a lot of attachment to what I already possess left behind. And then friends and relatives. This is harder, for it is in the home and the family where we find ourselves living out the commandments to love and serve others. Nevertheless, evangelicals, in particular, have at times idolised the family and raised it to a position higher than it deserves. Neither my wife nor my son is my god. I don’t know how these things work out in practice, but presumably devoting time to prayer, Scripture, and charity to those beyond the home is a start. The difficulty that faces us, however, if we are to accept St Neilos’ teaching, is that for a monk, these renunciations begin with an external act and are followed by the renovation of the heart, thus creating space for hesychia. As a married lay Protestant, I cannot perform these external acts of renunciation that monks do. And I do not think I can perform the internal renovation of the heart without hesychia. 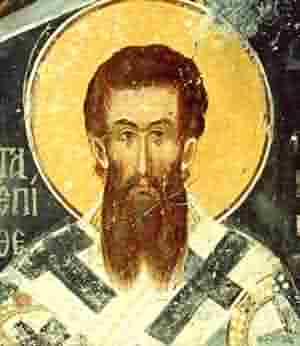 Of course, St Neilos is not Scripture, so I need not apply all of his teaching to my own heart and hearth. Still, these thoughts are worth pondering and praying over.